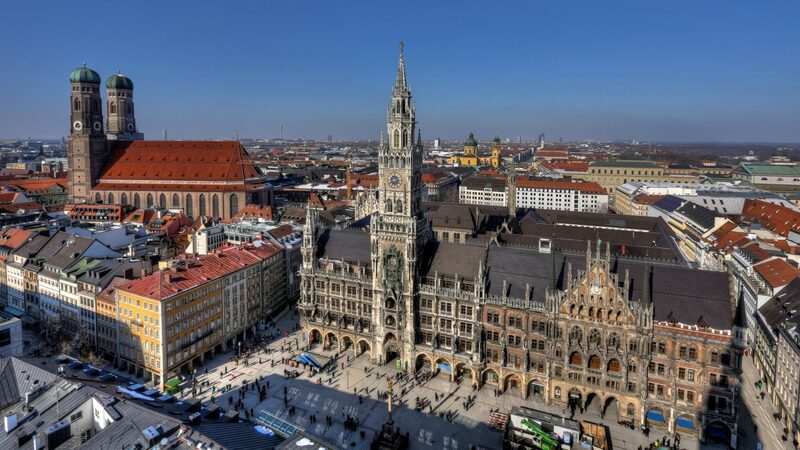 Adamson & Partners, a global leader of Executive Search in the Intellectual Property and Legal sectors and part of Ignata Group, is expanding into Germany with a new office opening in Munich. Working closely with the team based in London, the Munich office will service the needs of both German and international clients seeking to grow their businesses in Germany. The office will be managed by Julian Adamson, Partner and Head of Germany for Adamson & Partners, who has relocated to Munich to lead the office and implement the company’s ambitious growth plans. For more information on how we can assist, or to learn more about the current IP and legal markets in Germany, please contact Julian Adamson.